Start with our database of over 500 tips, and then get a new weekly tip delivered straight to your mobile device! 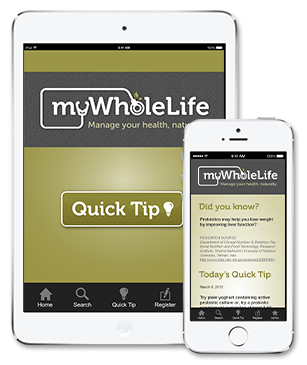 With Quick Tips, the nutritional advice you need is always at your fingertips. This app offers incredible value, download today!